Mark your calendars: on February 13, Coco will be available on digital, with a BluRay release set for February 27th! As usual, there are plenty of goodies and extras to look forward to, and just today, we got a glimpse of a deleted scene. In the clip below, directors Adrian Molina and Lee Unkrich explain how Miguel’s buddy Hector was first a tour guide in the Land of the Dead. This clip also explained the concept of memories and why people need to be remembered if they want to continue living in the great city. There were lots of celebrity cameos in Coco. It definitely would’ve been wonderful to get a close up look at stars like Pedro Infante, Jorge Negrete (both of whom inspired Ernesto de La Cruz), Maria Felix and Dolores del Rio (a personal favorite of mine!). We can’t wait to see what more surprises didn’t make the final film. Coco has been making its voice known around the world since its initial release last October – it has since earned an impressive number of accolades, from leading the way in the Annie Awards nominations (with 13 in total), to most recently winning the Golden Globe for Best Animated Feature Film and the Critics’ Choice Awards for Best Animated Feature and Best Original Song (Remember Me). 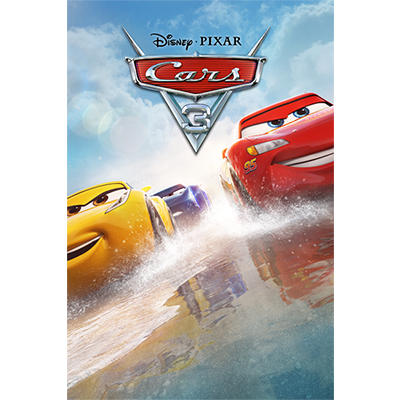 The Blu-ray and digital releases will include a number of bonus features as usual – we can all look forward to hearing the filmmaker commentary with directors Lee Unkrich and Adrian Molina and producer Darla K. Anderson. We can learn about the background of Coco through multiple featurettes, and gain an even better insight into Pixar’s film-making process with some deleted scenes introduced by Unkrich and Molina. We have just over a month to wait until we can have the luxury of being able to watch Coco as many times in a row as we want… You can pre-order right now. It’s easy to get carried away during the excitement of the award season here in Hollywood. Amid the buzz of the upcoming Oscar ceremony, Disney/Pixar held a press day in Los Angeles to celebrate the Blu-ray and Digital HD release of their 16th feature film The Good Dinosaur. The film will finally be coming to Blu-ray and Digital HD on the 23d of February. 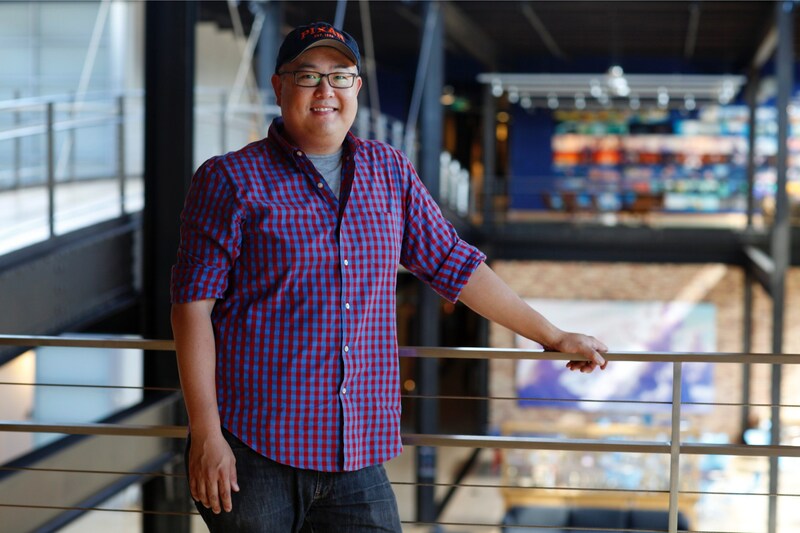 I had the opportunity to interview director Peter Sohn about the The Good Dinosaur‘s overall production process and it’s Blu-ray release. What is your favorite part of the filmmaking process? And more specifically, what’s your favorite part about working on an animated film? My favorite part has continually been getting to work with all of the amazing artists up at Pixar. On every film there you’re collaborating with a lot of talented and creative people, and for me I live off of it. I can’t tell you how much fun it was, from department to department, to get to know what people love, what people don’t like, and trying to find ways to make the best film that we could. My favorite part of making an animated movie definitely is the world building and the character building. There’s nothing that comes for free in animation. You literally have to build everything from the ground up and in doing that, there are so many “what if” questions and exploration you can do that’s really fun. Once you get down to making a character come to life there’s nothing more exciting. And what is the most challenging aspect of making an animated film? I think it has to do with the same thing I’ve always said: trying to tell the best story possible. The story reels in an animated movie have to be very tight because you have to draw every shot out. It’s all going to be made and then worked on, so you don’t want to get that wrong. You really focus on those reels and trying to tell a story within the reel. You’re just constantly putting it up and then taking it down, putting it up and then taking it down again, and that’s very difficult. It’s an important one for animation. What are some inspirations for you as a storyteller? I love watching other movies, diving into other art, and being inspired by what other people have done. When it comes down to it, the more I’ve been doing this job, the more living my own life has become a real inspiration. Finding out about other people, other cultures, other traditions; finding out about who I am and how I fit in the world has all been really great. Were there any westerns that inspired the overall look of The Good Dinosaur? There were locations that were really an inspiration for the movie. In Shane, Dancing With Wolves, and Heavens Gate there was beautiful cinematography. There was a lot of inspiration that came from stories as well, different types of stories, like E.T. or Black Stallion. But when it came to the true Western inspiration, nothing beat the real thing. We did a lot of research going out to Wyoming, Oregon, and Idaho; that gave us our greatest source of inspiration. How long did it take to develop the look of The Good Dinosaur? What type of new technology was used in developing the backgrounds, FX, etc? I can’t give an exact date, but I can tell you this whole film was made in less than two years. When we first started talking about this, one of the things I wanted to try was making nature a real character in this movie. I don’t mean it had eyes or a mouth, but that Arlo could feel it and nature would become an antagonist throughout the film. It was really interesting because if you make nature a character, you really have to focus on it. The Good Dinosaur is a movie about Arlo and how he is growing. It was always about that back and forth between Arlo and nature; how nature tests Arlo and how Arlo learns to love nature. There’s a lot of technology that was involved in bringing that to life. First of all, water is very difficult to do in computer animation and the river would become Arlo’s yellow brick road that he needed to follow back home. So we had a lot of water in this film! There was a lot of new technology to bring that to life and all of the characteristics of water. For example, when Arlo was terrified or scared we really wanted the river to be kind of broiling so that it was almost parallel to what Arlo was going through. When Arlo got closer to nature, closer to Spot, the river would be peaceful and calm. We wanted to create a world that was big in scopes so that we could really dwarf a creature as large as a dinosaur. That meant kind of making the world feel 500 miles bigger in all directions. That was no easy feat. There was new technology built in terms of pulling out geological surveys, and understanding how the river erodes in nature. We also started building tiles. We started building hundreds of square miles of tiles that we would kind of stamp out into the horizon line and from there propagate rocks and trees. The technicians at Pixar came up with math that said, “OK from 400 feet high it will be snow. From 400 feet below it will be this type of tree, and then below that it will be water.” That’s just a really simple way of describing how the artists came up with ways to fill out the world. What sparked the concept/initial story? It was really Bob Peterson’s first pitch about a boy and this dog, then flipping it where the boy is the dinosaur and the dog is this human boy. That was the initial pitch and that kind of set everything off. Bob would ask me to come help and soon after that we talked a lot about how this relationship could work, and how the evolution could work. It’s impossible to have humans and dinosaurs together so that opened up the bigger concept about what if the asteroid had missed the earth. So it all kind of stemmed off there and we continued to dig deeper to find the story. Is there a character you see yourself in the most? Why? I see myself in Arlo a great deal; in all aspects of my life, from growing up to even making this film. Funny enough, when I was asked to direct The Good Dinosaur I was terrified, I was really scared. With the great support of friends and other directors I felt more confident, and the love for these characters and this movie kept me going through it. What kind of behind the scenes footage do we except to see on the Blu-ray? You know what’s great is that you will be able to see some of the footage of our research trips that really inspired the look and the characters of the film. There’s one in particular that’s close to my heart, and it’s the documentary on the McKay’s – this Oregon family that we met and I can’t tell you how much they changed the feeling of the movie and changed my life. Thanks again to Peter Sohn for his time and for all the folks at Pixar for inspiring us all with The Good Dinosaur. The film is out on Blu-ray and Digital HD on Tuesday, February 23rd. 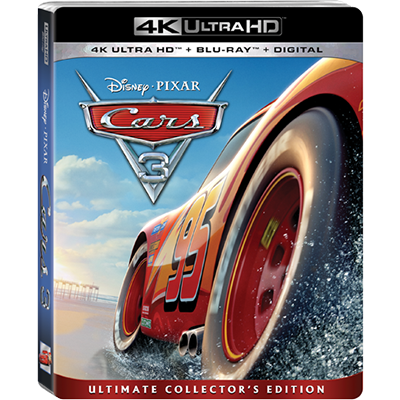 Be sure to check back with us at Upcoming Pixar for a Blu-ray giveaway! Looks like Arlo won’t be the only Pixar dinosaur on screens this November. “Toy Story that Time Forgot”, last winter’s half hour TV special will be available on DVD this November 3rd. 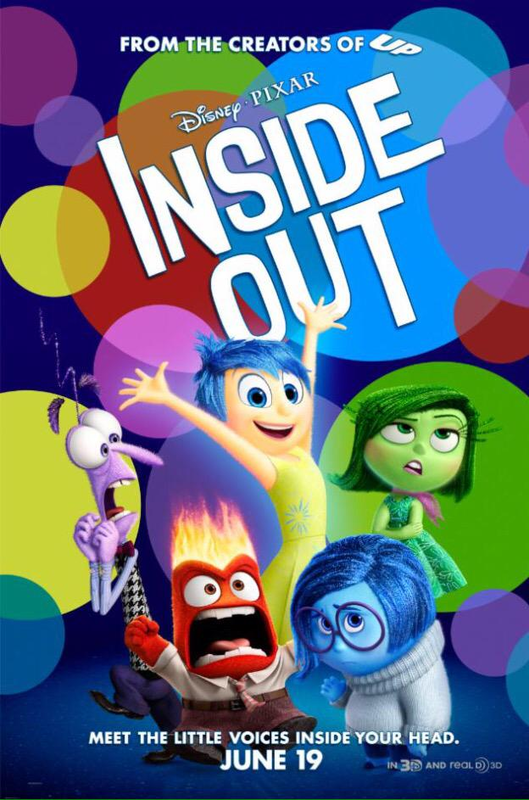 That’s also the release date for the Inside Out DVD, if the Amazon listing on the latter is indeed correct. Thanks once again to Stitch Kingdom for this report! The full list of bonus features is below. Reptillus! – In this behind-the-scenes look at Toy Story That Time Forgot, the filmmakers share a peek at the origins of the Battlesaurs world and culture, and explain the character design and development of its greatest hero, Reptillus Maximus. Toy Story Goes to Comic-Con – The Toy Story that Time Forgot team heads to San Diego to unveil the project to the public, led by their own longtime Comic-Con veterans, director Steve Purcell and head of story Derek Thompson. Battlesaurs Animated Opening – A 2D animated opening for the fictional animated TV series, “Battlesaurs”. Deleted Scenes with Intros & Outros – Toy Story That Time Forgot director, Steve Purcell, introduces scenes that were developed and storyboarded for the special, but were ultimately cut from the final version. “Toy Story that Time Forgot” was such a hilarious, heartwarming, and ingenious adventure. The DVD and blu-ray give us all a chance to relive the adventure and get immersed in plenty of fantastic extras and behind the scenes footage! Be sure to pick up your copy this November. Thanks to our friends at Stitch Kingdom, we now have a release date for the Inside Out blu-ray and DVD! 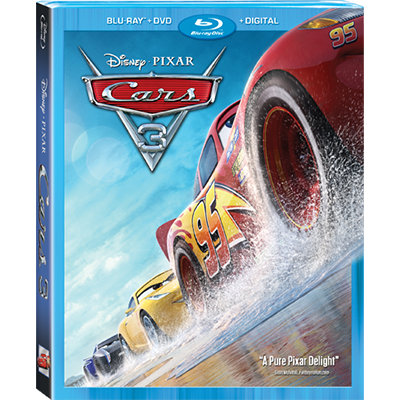 As Stitch Kingdom reports, Amazon has listed November 3rd for the DVD, but there’s no release date for the blu-ray as of yet. 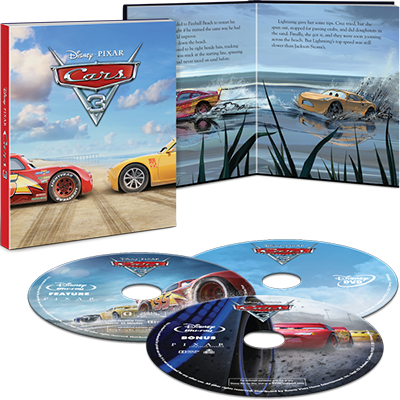 The Pixar Post also had details about the blu-ray special features from a site called Zaavi. No official announcement has been made regarding either, yet the special features are exciting to be sure! You can view them below. Not only will these special features be lots of fun to watch, but they will also prove to be informative/educational. We’ll learn even more about the process of making Inside Out and the studio itself. Also worth noting that the DVD comes in November, which is when The Good Dinosaur makes its debut! We definitely can’t wait. Some time has passed since Toy Story of Terror premiered on television last Halloween, but Disney has finally announced plans to release the half-hour special on home video on August 19. In addition to Blu-ray and DVD, the special will also be released on Disney’s new Disney Movies Anywhere service. Team of Specialists — Director Angus MacLane goes deep behind the scenes to introduce the team of specialists required to make Toy Story of TERROR! No word on pricing yet, but expect more details when pre-orders become available. Also worth noting: the next Toy Story TV special, Toy Story That Time Forgot, airs this Winter on ABC. Did you enjoy Toy Story of Terror enough to seek the home video release? UPDATE: Amazon now has both the Blu-ray and DVD versions for preorder at $10.49 and $9.99, respectively.